Our feeds provide critical nutrition, vitamins, elements and nutritional supplements. 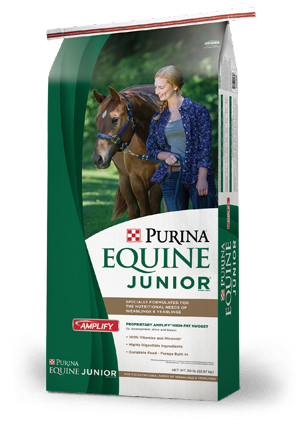 This helps to keep your horses happy and healthy. SafeChoice Horse Feeds are where good equine health starts. 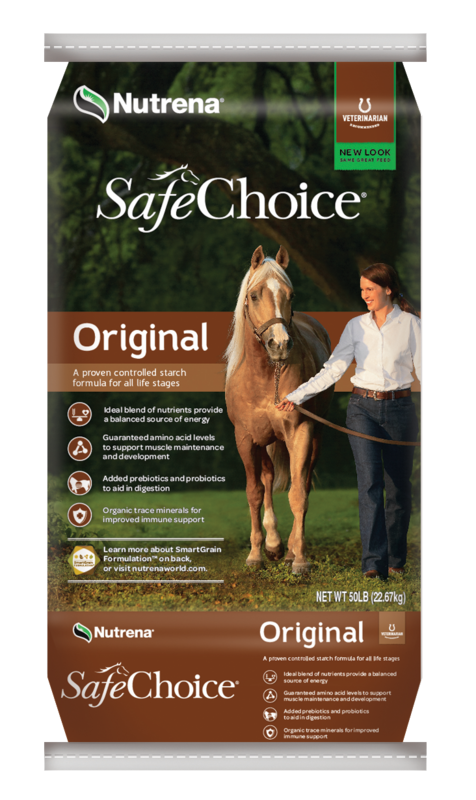 Safe Choice has controlled starch levels that may help support horses who have metabolic concerns, while added-fat options improve energy and enhance performance. © Smokey Mountain Feed and Pet Supply | Alcoa | Marryville, TN. All Rights Reserved.